Since 1983, MBLX, LLC. 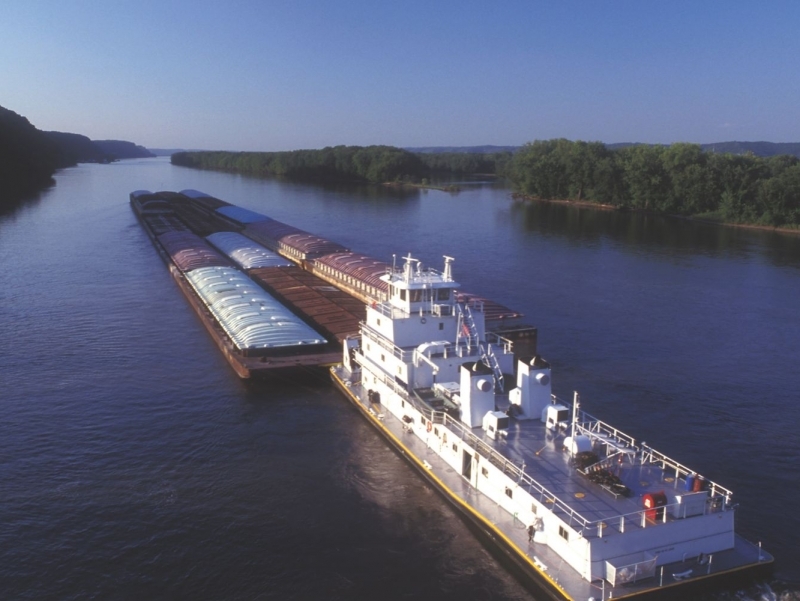 has excelled at barging cargo throughout America’s inland waterways while also providing customized river logistics solutions that save our customers time and money. MBLX’s river logistics services reflect our commitment to constantly improving the customer experience. With our extensive network of established industry alliances in ports throughout the United States, MBLX is big enough to navigate the market, adding value to the process for our customers, while being small enough to mind the details. Privately-owned and operated, we have built a long-standing reputation for providing the highest level of customer service. Whether a company is shipping bulk, breakbulk, project cargoes, steel products, heavy manufacturing goods or raw materials, all of our customers receive our personal touch. Livingston International Acquires MBLX, Inc. to Expand International Freight Forwarding in the U.S.
Livingston International acquires MBLX, Inc. to expand international freight forwarding in the U.S. and meet the needs of a growing client base. The film, “MBLX Salutes the U.S. Navy During NOLA Navy Week,” is a tribute to the U.S. Navy and the navies of our allies, that keep the world’s sea lanes and ports open, as well as our customers, who are involved everyday in international trade and commerce. David Schulingkamp, President of MBLX, LCC., corporate sponsor for Jammin’ for Japan, has announced that the funds raised by the benefit concert for the NOLA Japan Quake Fund have been distributed to organizations in Japan. Copyright 2000–16 MBLX All Rights Reserved.